For the first time ever, Samsung will be offering its latest flagship in a variant with a ceramic back. Only the top-end Galaxy S10+ is expected to come in a ceramic variant, and one Vietnamese retailer may have revealed what kind of price tag we can expect from the ceramic model. 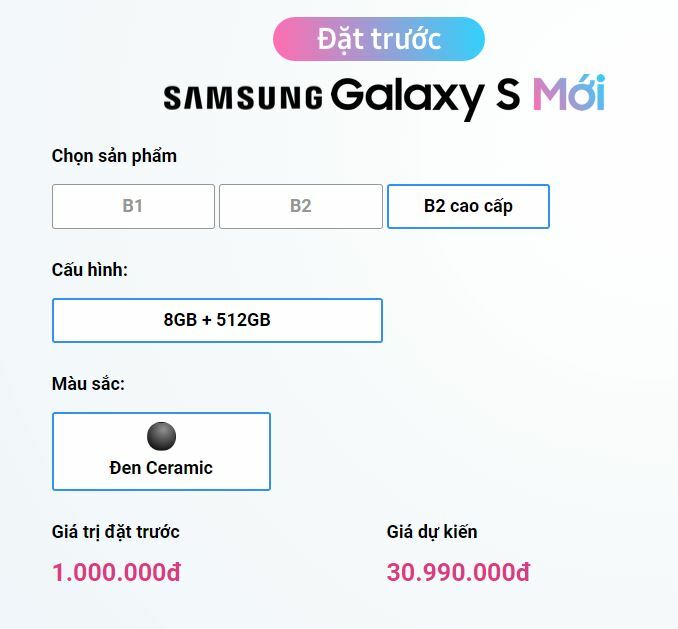 Retailer FTP Shop has the ceramic Galaxy S10 listed for VND 30,990,000, which translates to $1,333. However, this particular model is listed with only 8GB of RAM and 512GB of storage, while reports suggest there may be a costlier version with 1TB storage and 12GB of RAM. Of course, whether the 12GB of RAM will turn out to be accurate remains to be seen, as we have seen nothing too concrete or believable that hints at that much RAM on any Galaxy S10 model. The 1TB of storage is only confirmed because Samsung announced a 1TB UFS chip for phones last month, but there’s nothing stopping the company from offering a 1TB option with all Galaxy S10 models, or at least the regular Galaxy S10+ instead of just the ceramic one. The price tag for that much storage out of the box will probably be insanely high, so it may end up being exclusive to a few markets. However, with the retailer in question only listing the non-ceramic Galaxy S10 with 8GB of RAM and 128GB of storage, we probably aren’t getting a look at all the storage and RAM variants. Not that that will be a mystery for much longer, as the Galaxy S10’s official launch will be upon us in just a few days. Thanks for the tip, Boby Đỗ! 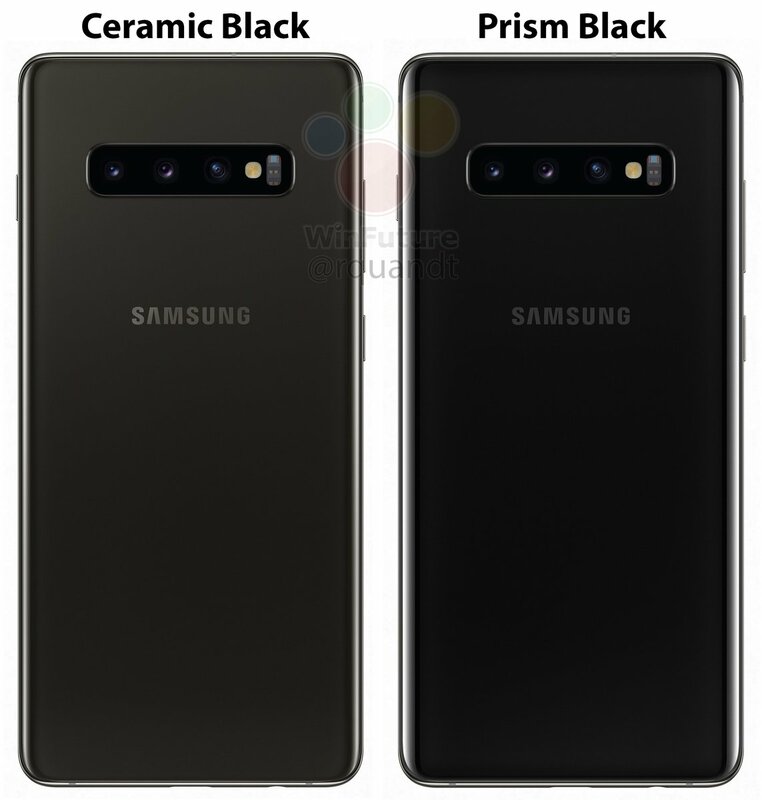 This would mean that maybe not only the s10+ with 1tb and 12gb ram for 1499€ would be available with a ceramic back, but also the the s10+ with 512gb and 8gb ram for about 1249€? When you say Galaxy S10 do you mean S10+? We were expecting only a plus version with the ceramic back, weren’t we? Can’t really say, since the retailer doesn’t mention exactly what models these are. Doesn’t even call it an S10 except in just one instance on the page, haha.